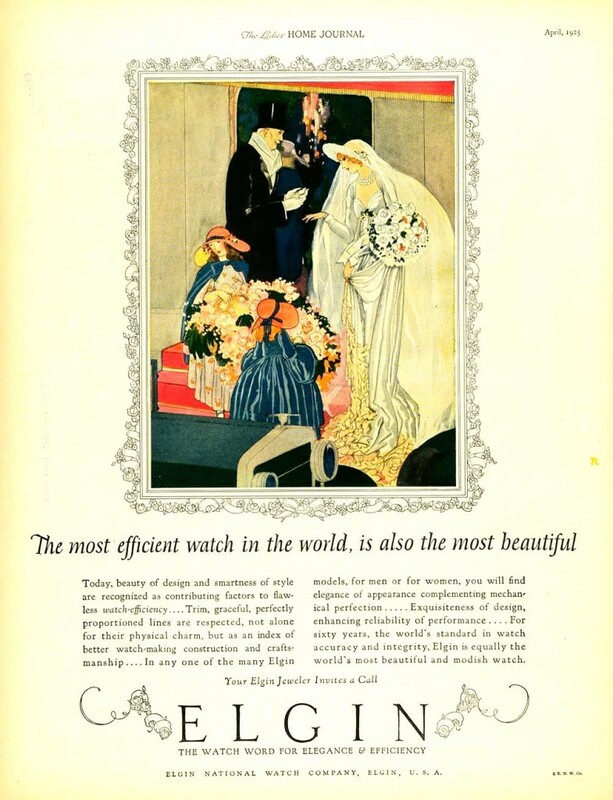 Beautiful Elgin National Watch Co. advertisement from the Ladies Home Journal, circa April 1925. 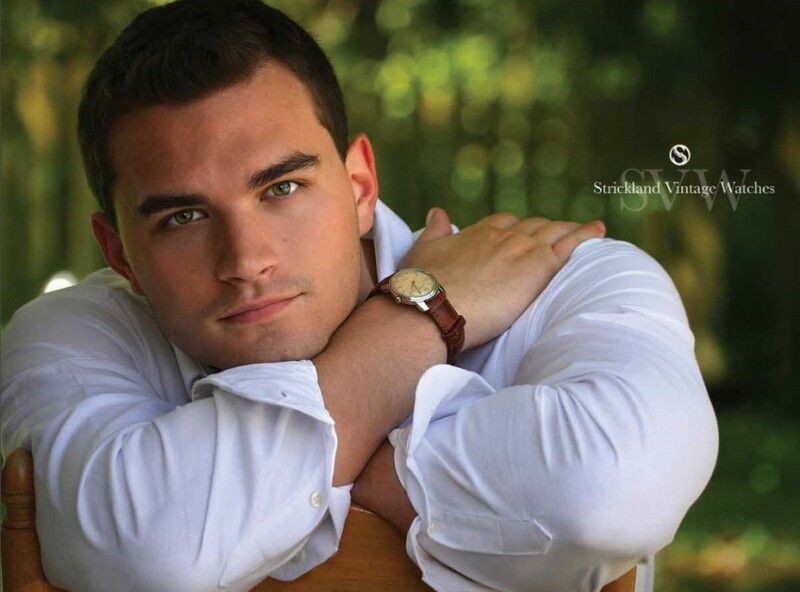 August’s SVW Calendar model Mitch DeArmond wears his 1959 Hamilton stainless steel automatic wristwatch, complimenting his classic look. Photo by Rossie Newson. 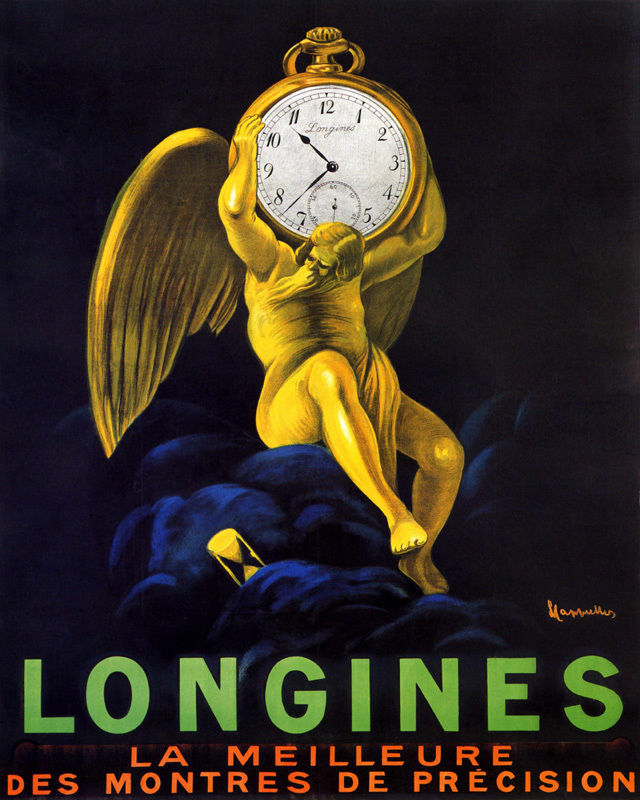 Great art from the house of Longines, circa Deco era. 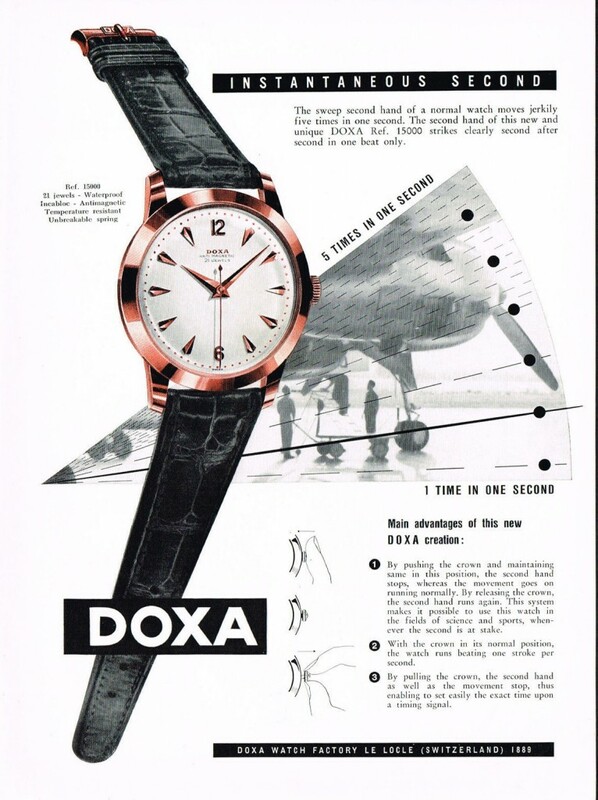 Mid Century advertisement illustrating the streamline design of Doxa timepieces, circa 1956.